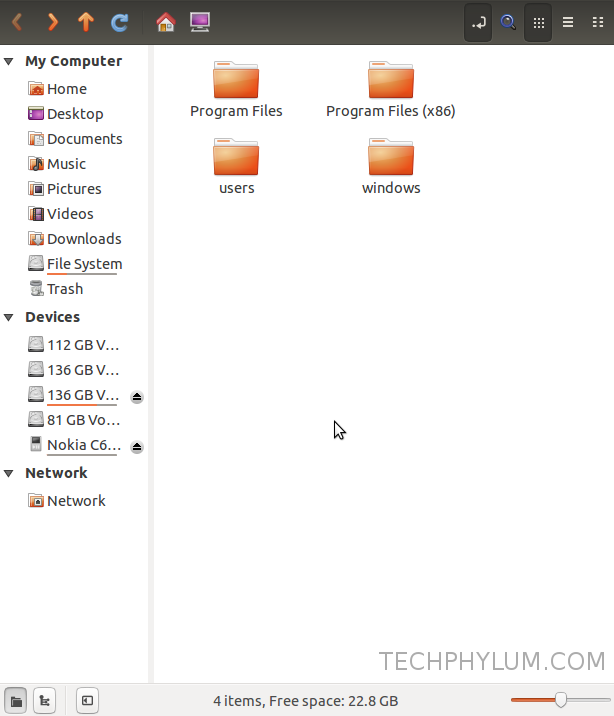 How to install windows programs in linux? 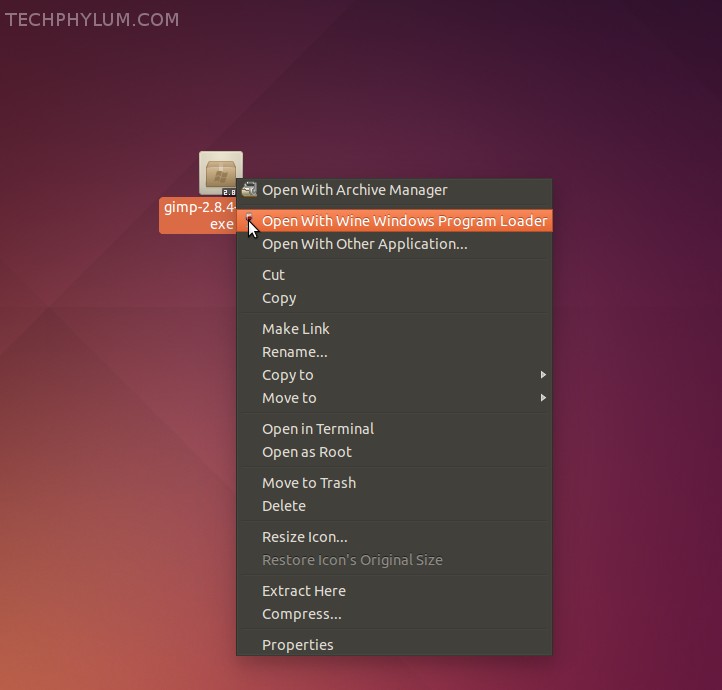 so today we are going to show you How to install windows Softwares/Games in linux. It is really a important tool that every linux user should use,as we all know windows has a large variety of programs availability. And sometime we dont have the required program available in our linux Distro,at this time we need a software called 'WINE'. Wine is a windows program loader,which can allow you to use any software or game of windows.It doesnt need cpu emulation and it runs applications at full speed. So again our all time processes work here too! 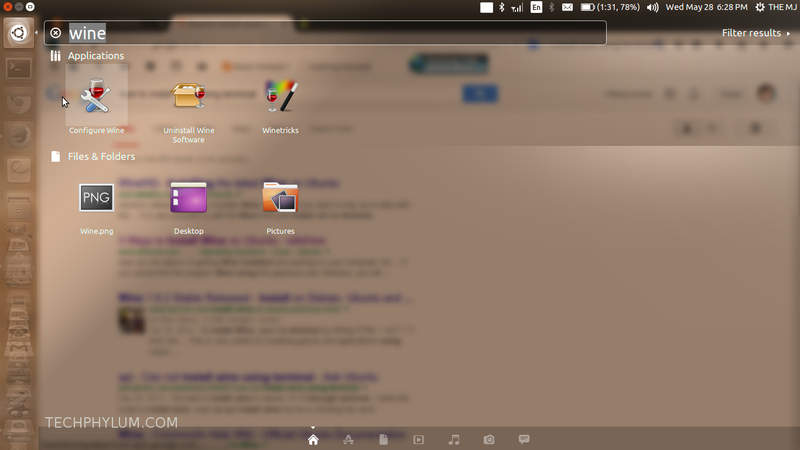 Using Ubuntu Software Center:Just fire up ubuntu soft center and type wine and install 'Wine Windows Program Loader'. Using synaptic package manager:Just type wine in the search box and right click on wine 1.6(we used at the time of post) and then just go to 'Mark Recommended for installation'and install all in it! Now after you must will get one way working for you for sure. So now we are at the most important part. 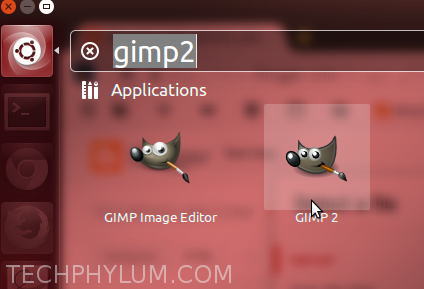 as you can see Gimp 2 is here its a windows program installed on ubuntu using wine. How to Uninstall any installed windows program? Launch it and select the program that you want to uninstall and click on remove button and you are done. Didn't get your installed windows program in the list? Go to the dash and search for 'Browse C:drive' as shown in the next para down below. Go to program files and then just search the folder of the windows program that you want to uninstall and in the folder you will get a .exe extentioned uninstallation program that we usually get in any windows program. Now open that uninstall program using wine by right click method and then do the uninstallation process. Where your programs are installing? So wondering where all programs are just go to dash and search for 'Browse C:drive' and there you are you can see all installed softs just like you see in windows. If you got any problem then comment below and check our other Posts too.